Up to 40 cats, kittens, and puppies from the Hilton Head Humane Society are expected to arrive on Monday, Sept. 17. 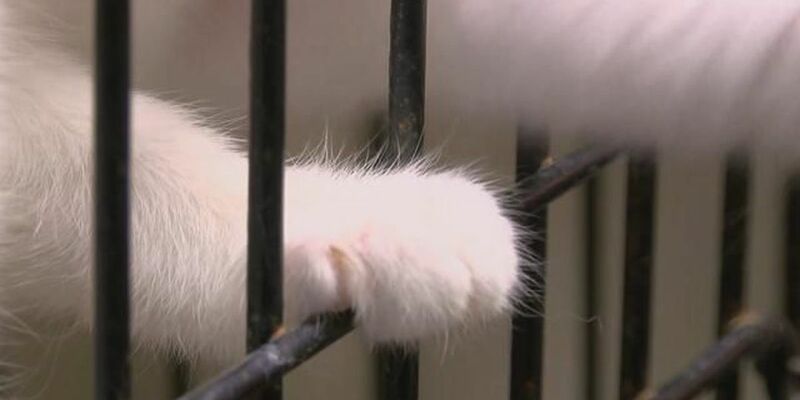 CLEVELAND, OH (WOIO) - A South Carolina animal shelter is sending cats and dogs to the Northeast Ohio SPCA in Parma to make room for animals displaced by Hurricane Florence. Up to 40 cats, kittens, and puppies from the Hilton Head Humane Society are expected to arrive in Parma on Monday, Sept. 17. When the animals arrive, they will be examined by veterinarians, spayed or neutered, and will be given vaccinations before going up for adoption. The shelter is accepting donations to help with the costs of medical and transportation expenses during the rescue operation. “Any support, great or small, will be graciously accepted,” said Kocian.